England gave the world the Windsor chair, but it was the city of Matsumoto in central Nagano Prefecture that reinvented it for Japan. Of course, such a universal masterpiece only needed a few tweaks. A coat of traditional Japanese lacquer here, a lowering of the seat there, a substitution of Japanese cherry birch for elm wood, and the centuries- old British favorite was set to become a Japanese hit. So I was told on a recent afternoon by Mototami Ikeda, grandson of Sanshiro Ikeda, the man who brought about this furniture revolution. We were standing in the same attic workshops where Sanshiro refined his masterpiece 65 years ago, and where artisans still make similar chairs by hand. 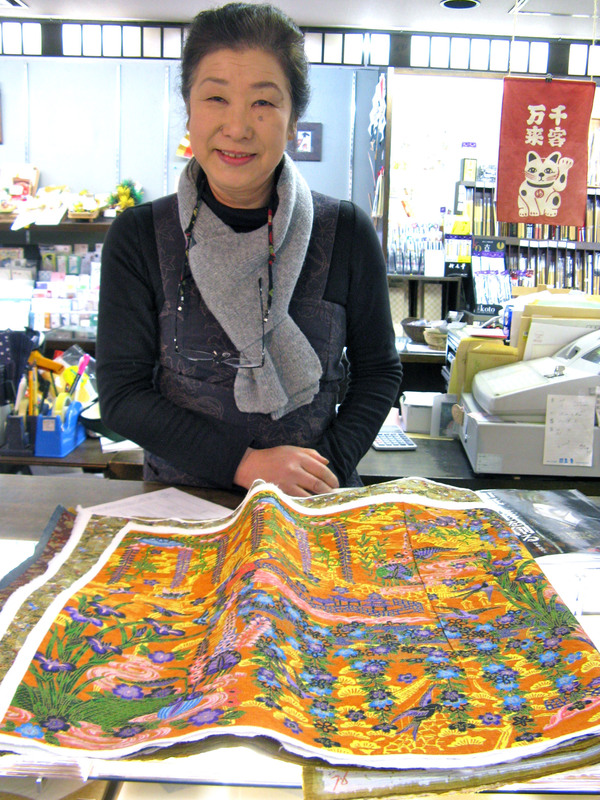 Though the factory, called Matsumoto Mingei Kagu (Matsumoto Folkcraft Furniture), is just half an hour from my house, I had barely been aware of it — or of the thriving arts and crafts scene that has grown up around the factory and today draws buyers and browsers from all over Japan. 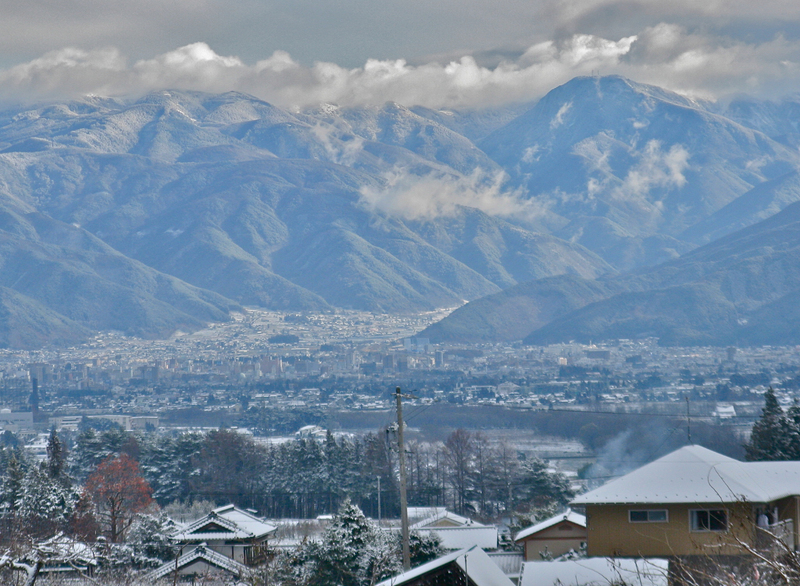 Matsumoto, a scenic city of about 250,000, sits in a wide, fertile valley between the northern Japan Alps and the Utsukushigahara Plateau. For most of the year, its major draws are its castle — Japan’s longest-standing, which, with five black-and-white tiers and a shiny wood interior, is a remarkable work of 16th-century craftsmanship — and the wealth of opportunities in the surrounding mountains for hikers, those who enjoy snow sports and lovers of hot-spring bathing. That all changes in May, Matsumoto’s Craft Month. Shops and galleries throughout the city hold special exhibitions and events and, on the last weekend of the month, 300 exhibitors set up tents for the annual outdoor Craft Fair (this year it will take place on May 26 and 27, barring rain). Although most of the ceramicists, glassblowers, metalworkers, and woodworkers come from other parts of the country, there’s also a solid local contingent of people making things by hand. 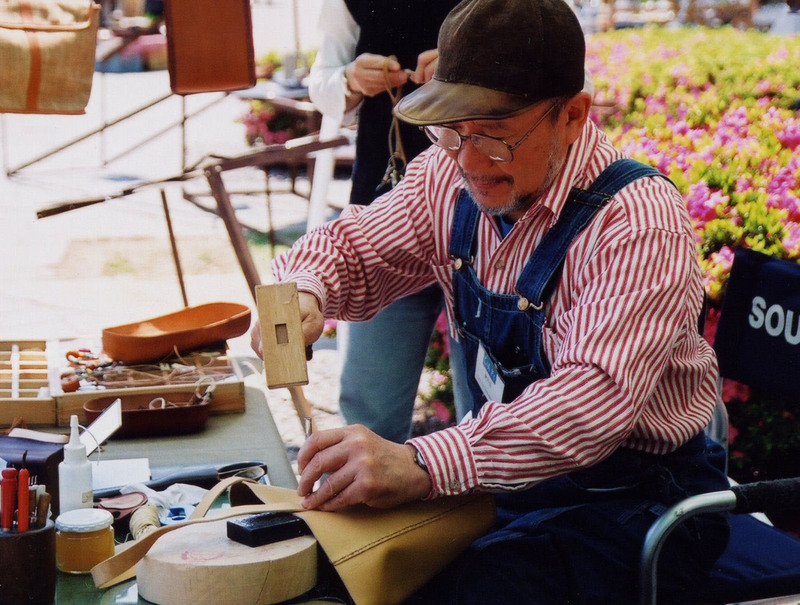 This year, with May’s events in mind, I decided it was time to learn more about the city’s crafty side — starting at Matsumoto Mingei Kagu. The ramshackle factory is just beyond the touristy section of Matsumoto’s historic shopping street, Nakamachi-dori. On a gray morning I headed past rows of shops selling lacquerware, pottery, shoes and pickles, my eyes drawn to the snowy mountains that seemed to hover just past the next stoplight. The street was once the main road north, and though the buildings on it look like converted kura (storehouses), with earthen walls cross-hatched in black and white, a shopkeeper said many have served as shops and homes for a century or more, having been built in mock-kura style to withstand fires. As I walked on, the picturesque shops gave way to a more ordinary urban jumble of rundown houses and overhead wires. 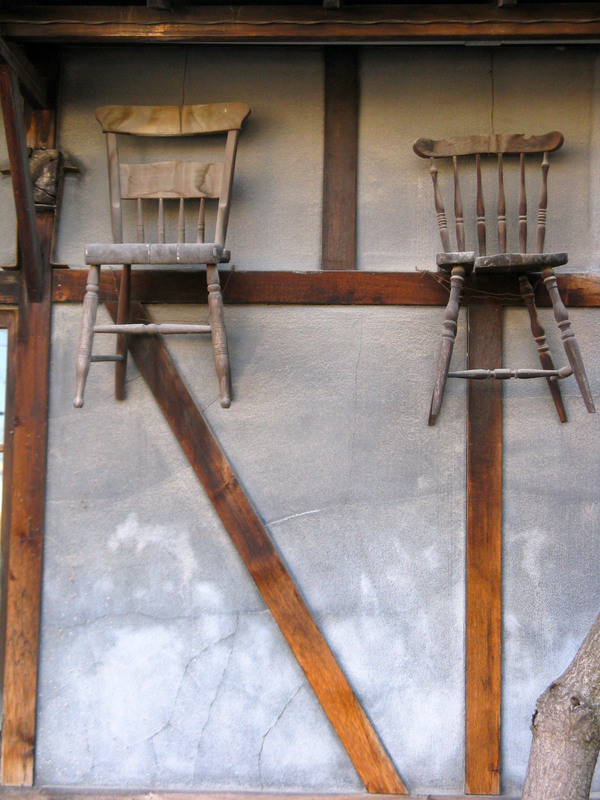 I would have passed right by the Matsumoto Mingei Kagu if I hadn’t noticed two wooden chairs dangling from the wall, where I was told they have hung in lieu of a sign for the past 60 years. 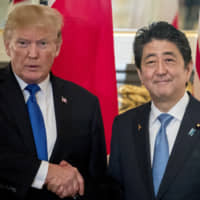 Affable and middle-aged, Ikeda greeted me in his office which, like the rest of the factory, has changed little since his grandfather’s time. Below shelves stacked with books, white-haired men and women perched on Windsor chairs were scratching numbers into account ledgers as a pot-belly stove crackled in a corner. Inspired by the folk-art revival movement in Japan in the 1920s and ’30s, the elder Ikeda opened a small factory at the end of World War II. Today, the main company and 12 subcontractors produce 120 types of chair and many other sorts of furniture. Eighty percent of the work is done by hand, and a single chair can sell for ¥100,000. As Ikeda walked me through the rickety, mazelike factory, I began to understand the logic of wooden chairs that cost as much as a flight to Europe. The workshops were yellow with filtered sunlight, the crossbeams overhead hung with thickets of patterns. Workmen turned chair legs on lathes and sharpened hand-planers of every imaginable size and shape at troughs of water. Each part of the factory had a distinct smell: wood dust in the rough-cut room; the sweet, dried-grass fragrance of the seat-weaving room; and the sharp pungency of the varnishing room. In the packing section, finished chairs stood gorgeous and glistening brown, waiting to be shipped. “You have to make a lot of compromises when you work with machines. Because we work by hand, we’re able to vary the details in very subtle ways,” Ikeda said as we finished the tour. After another cup of tea I said goodbye and continued my stroll, thinking about how much the local craft community must have changed since Ikeda’s grandfather opened his factory. 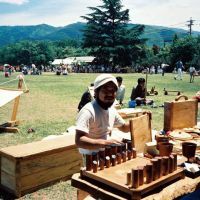 By the 1980s, subcontracting workshops, tool shops and lumberyards had grown up around Matsumoto Mingei Kagu, and young men were coming in from out of town to be trained as woodworkers in the furniture factory or at the craft school nearby. This set the stage for a new, more individualistic era of folk craft. 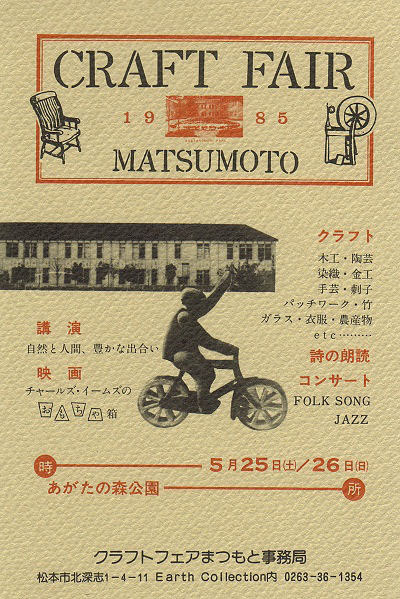 “At that time a back-to-nature movement was emerging in Tokyo, and that outsider culture flowed right into Matsumoto. 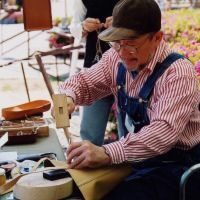 We’d do woodwork in the day and listen to blues and jazz in the cafes at night,” recalled Tokio Oda, a woodworker who moved to Matsumoto in 1979. Rather than trading under the name of the region or a local brand, craftsmen and women began to establish workshops in their own names, valuing self-expression over the anonymous continuation of tradition. A few years later, inspired by visits to craft fairs in England and the United States, Oda and a handful of friends got together to start their own. Anyone devoted to folk craft was welcome to set up a tent, show how their work was done, and maybe sell a few pieces. 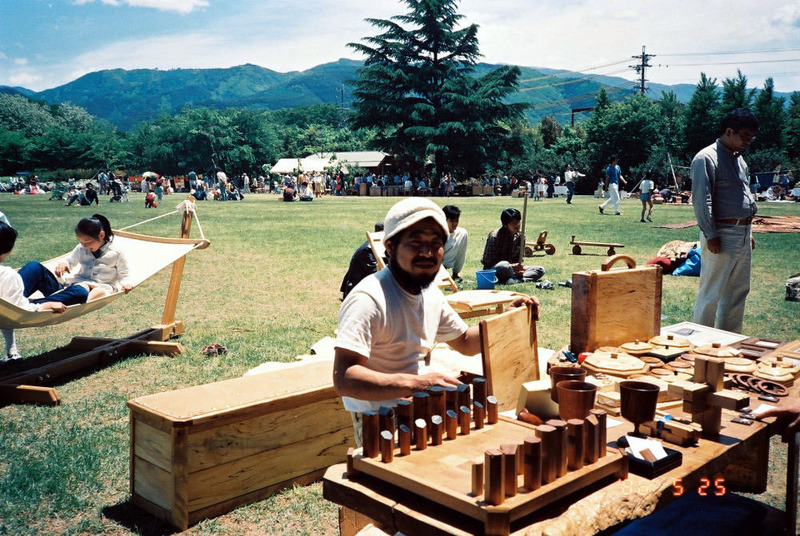 Photos from back then show women spinning wool by hand and long-haired men lounging barefoot on the lawn of Agata-no-Mori park, where the event is still held. The fair today is less a gathering of the alternative society and more of a market to which commercial buyers flock in from Tokyo and other cities. 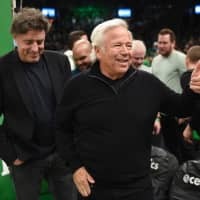 These days, too, vendors don’t chat much (too busy at the register), and time-consuming demonstrations have been shifted to a low-key craft picnic in the fall. Sheep shearings on the lawn have been cut as well. 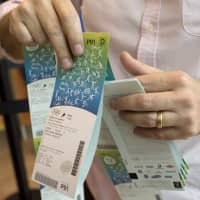 Despite such market forces, the fair still makes for a fun weekend — but those who dislike crowds would be advised to visit earlier in the month. Stop at the information center in the central train station for maps. 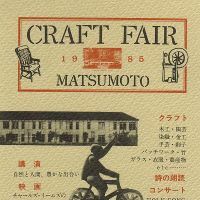 Online, visit matsumoto-crafts.com to find out about special exhibits. Or just wander the backstreets peering into shops. Down narrow Takasagacho-dori Street you will find doll-makers and an ancient bicycle shop. 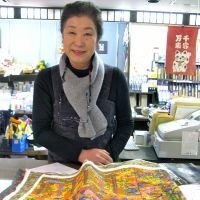 In the Ote district near the castle, at the Kamiyakata Shimayu paper company, proprietress Eiko Ito sculpts fantastic demons and princes from thick Japanese washi paper. On Nakamachi-dori you’ll find the Matsumoto Mingei Kagu showroom (the factory is closed to the public) and Grain Note, where woodworker Tetsuo Sashida and his wife sell a beautiful selection of handmade items. Meanwhile, there are dozens of interesting restaurants to choose from. If you’re not interested in soba, the local noodle specialty, go retro with a lunchtime plate of Japanese-style curry from Curry Restaurant Delhi in one of those pretty black-and-white buildings on Nakamachi-dori. Hawaiian Dining Hulala serves hearty food in a relaxed atmosphere, and for a late-night snack, nothing beats a sampler of local cheeses and a glass of Nagano wine at Gelee Blanche bistro west of the castle. 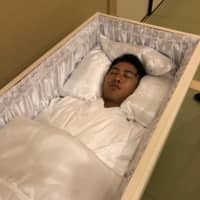 Despite all these temptations, if you still have a few hours to spare you may want to walk out to the Folkcraft Museum on the edge of town, as I did after saying goodbye to Ikeda at the door to his factory. By the time I arrived, the late-afternoon sun was casting deep golden bars of light across the museum garden. I had just an hour in which to take in the collection of Taro Maruyama, the local folk-craft merchant who founded the museum in 1962. With pamphlet in hand and not another visitor in sight, I walked slowly past knee-high pickle crocks dripping with glossy brown glazes, straw snow boots edged in bits of indigo fabric, and thick glass tumblers from Mexico. In their glass cases, these simple objects seemed to reveal a beauty I had never noticed before. 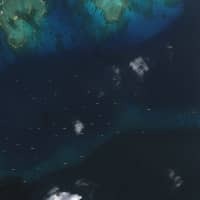 Each one was made by unknown hands, perhaps not with bold self-expression, but still invested with the unique sensibility of its creator. It seemed to me as I left the museum and walked at dusk toward the station that both phrases caught the mood of Matsumoto, a city that has long championed the cause of simple things, made well, by human hands.